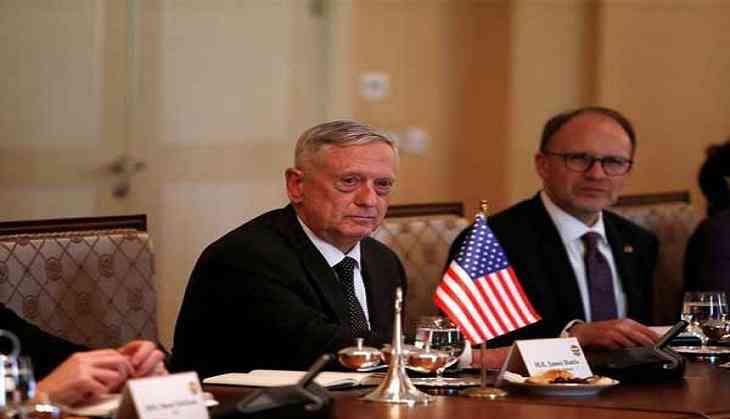 US Defence Secretary Jim Mattis landed in Kabul on Friday for an unannounced visit to war-torn Afghanistan, adding his weight to a flurry of diplomatic efforts to bring the Taliban to the negotiating table. His arrival in Kabul comes at a sensitive time in the 17-year war. The grinding conflict has seen little progress by Afghan or US forces against the Taliban, the country's largest militant group. The attack underscored the challenges facing Afghanistan's beleaguered security forces that have been beset by corruption and low morale. Trump's strategy, announced in August 2017, increased the US troop presence in the country and now includes a renewed push to bring the Taliban to the negotiating table. Pompeo also visited Islamabad on Wednesday where he held talks with new premier Imran Khan and other senior officials. Pompeo said he was "hopeful" of resetting the troubled relationship with Pakistan, a key player in the Afghan conflict. Miller, who took command of US and NATO forces at a handover ceremony in Kabul on Sunday, replaces General John Nicholson, who rotated out of the role after a more than two-year deployment. Nicholson told reporters last month that the warring parties now had an "unprecedented" opportunity for peace, and insisted Trump's strategy for the country was working. But his optimism belied recent setbacks on the battlefield. The Taliban last month launched an extraordinary attack on the provincial capital of Ghazni -- just a two-hour drive from Kabul.